The X-Men are finally here and probably for the list under Fox’s label. The trailer for Simon Kinberg’s X-Men movie has arrived and it looks like, there’s a lot of things that this film will offer. Though, the only questionable thing that was done with the movie is that its release date was changed after the trailer hit the scene. 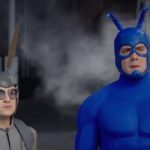 According to reports, this has been done to complete the third-act reshoots. Well, whatever may be the reason, the trailer of the film suggests that it will be worth the wait. 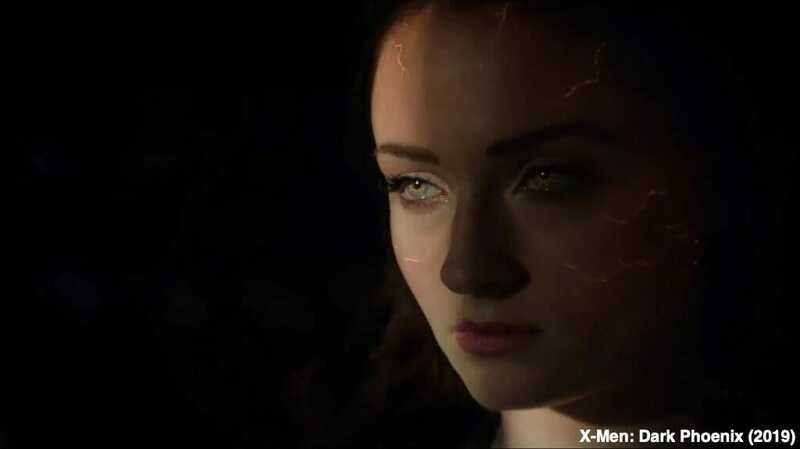 X-Men: Dark Phoenix adapts the semi-comical arc of The Dark Phoenix Saga. The story will revolve around young Jean Grey and will be portrayed by Sophie Turner. In the movie, we will see her gain immense superpowers that will turn her into a cosmic supervillain. The movie is set in the 1990s and will take place after the events of First Class and Apocalypse. These are some of the things that we were already aware of. But, now the trailer has given some very interesting insights to the film and that will certainly have an impact in some or the other way. If you have not watched the trailer yet, have a look. 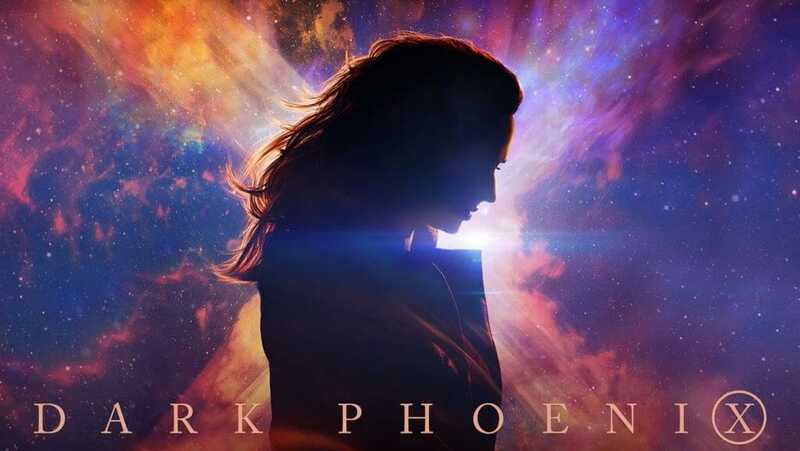 So, let us take a look at things which you might’ve missed while watching the X-Men: Dark Phoenix trailer. 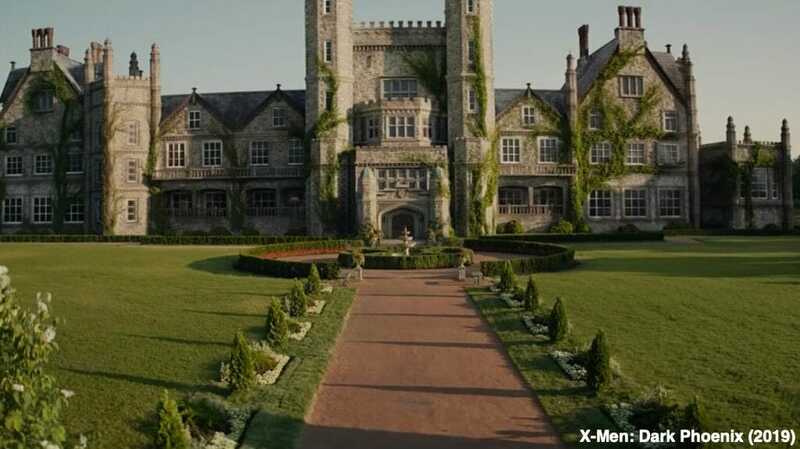 The trailer of X-Men: Dark Phoenix begins with young Jean Grey being brought to the X-Men mansion. 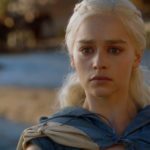 It is interesting because the movie tells her story on how she became a cosmic supervillain and how she became a normal mutant. As we have seen in the earlier movies, Jean Grey becomes perfectly fine under Professor X’s mentorship and not an evil one like Magneto describes her. 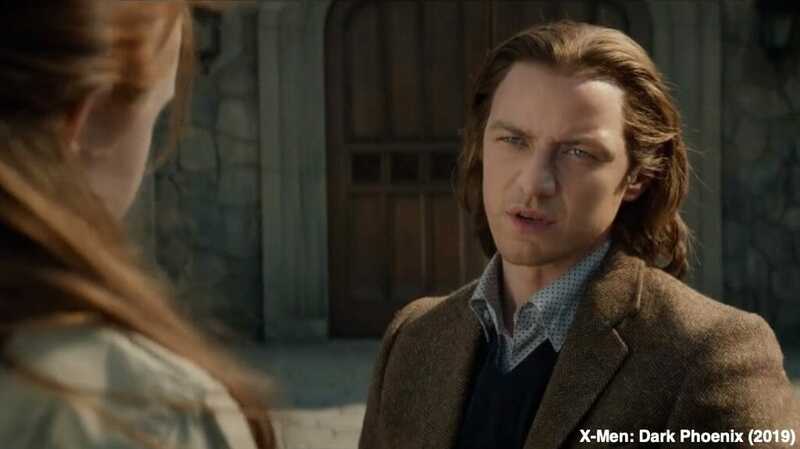 When Jean enters the mansion, we see Professor X played by James McAvoy coming to her for welcoming. And as always, X tells the young mutant that her mutation is not a problem and there’s nothing that she should be afraid of. And, during the sequence, we see Jean asking for help from Professor X to fix her. Throughout the trailer, we witness X trying to help his student and somehow creating the Dark Phoenix. 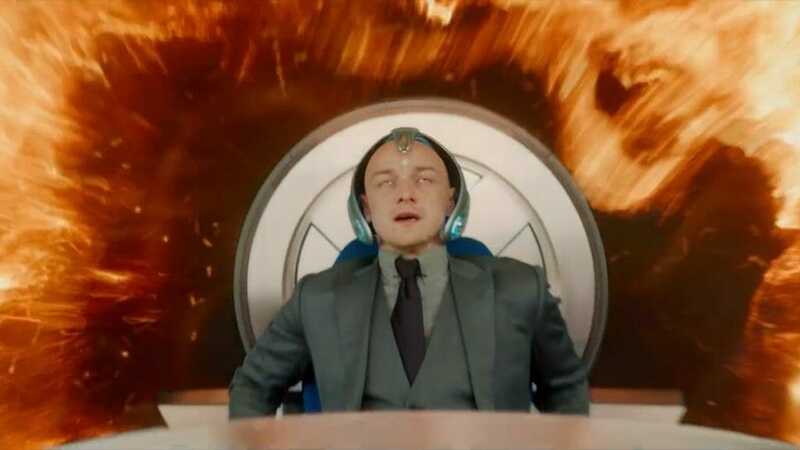 Throughout the X-Men franchise, we have seen Charles Xavier use the Cerebro and almost every time, something wrong happens. In First Class, he was not able to control it. In Days of Future Past, he refuses to use it whereas, in Apocalypse, he is being controlled by En Sabah Nur. 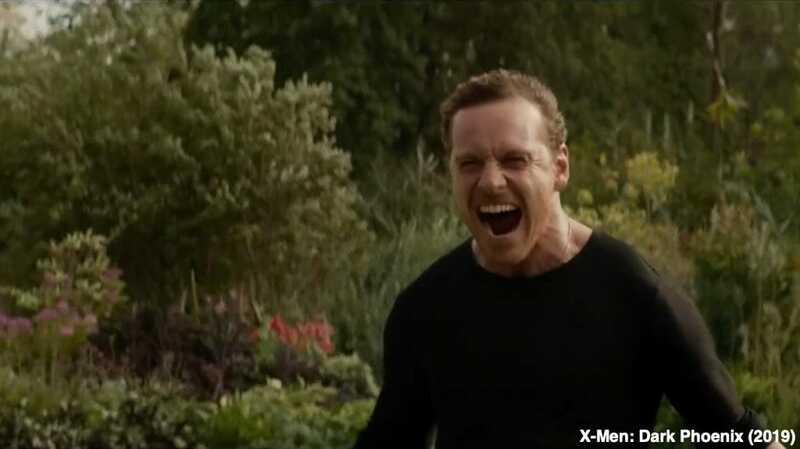 And, looking at the trailer of Dark Phoenix, it seems like he failed to control it again. But, the questionable thing is the fire in the background. I mean, is it caused by Jean Grey? Or, is Jean trying to attack him with her telepathic abilities? Well, this will be revealed only by time. As we see that other X-Men’s are in space and fire starts at the tale of Blackbird, it might be connected to how Jean unleashes Phoenix. Though this line was said by Magneto in a different scene and looking at the background, we can say that it happened after Genosha attack. The sorry speech of James McAvoy’s Professor X are many throughout the X-Men films, but this time, it looks like he has taken things way too far and Magneto is certainly not amused. 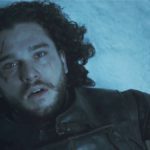 During the trailer, there comes a funeral scene that was teased in EW’s cover story in late 2017. At that time, it was unconfirmed whose funeral it was, but now we can say that it is Mystique’s. 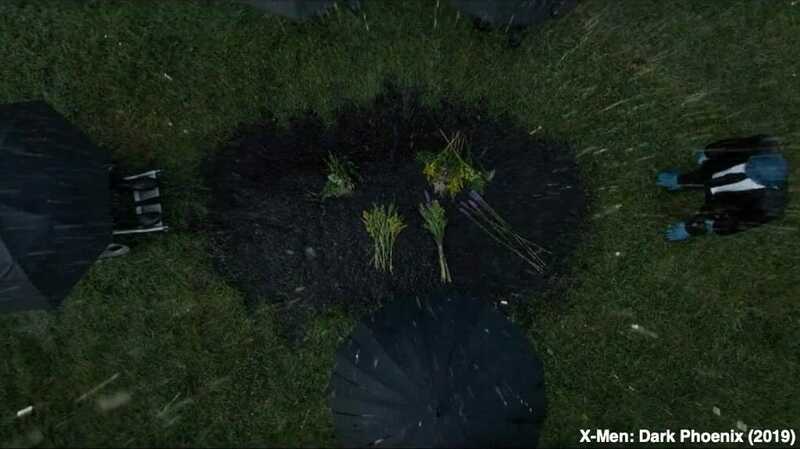 We see Professor X, Cyclops, Nightcrawler, Storm, and Beast attending the funeral. Well, when Jean’s force emerges she kills her family and during the X-Men intervention, Mystique is also being killed. 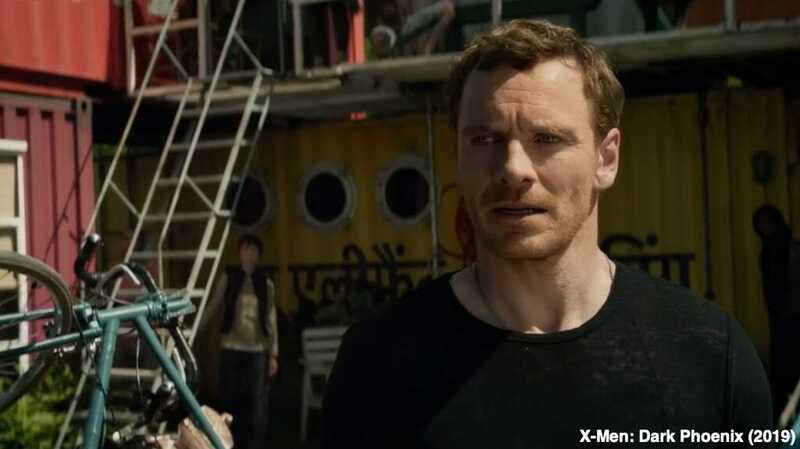 In one of the scenes, we see Magneto trying to use his powers with full strength in Genosha. The scene doesn’t confirm that he’s going against Jean, but looking at the force he is using in the sequence makes us think about her. Because, if he were going against the military, he would not need to exert force in such a manner. During this, we see Pheonix push out of Jean’s skin with flames in her eyes. And, the dialogue of Magneto suggests that he’s okay with the force. But, only time will tell, if he is right because Jean looks angry. 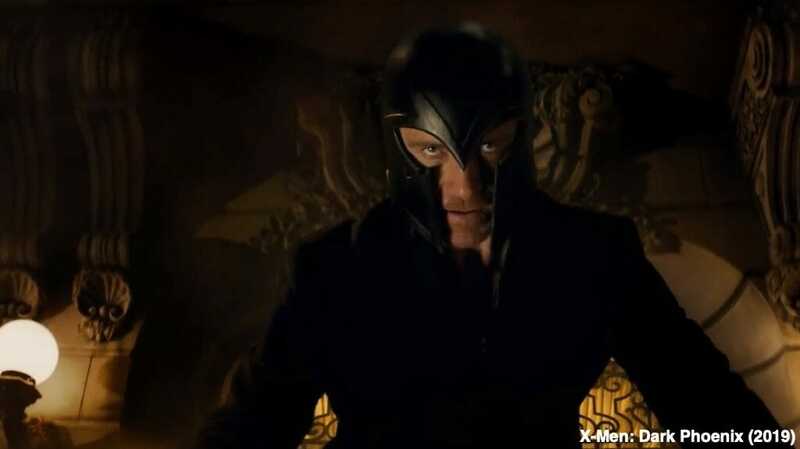 Finally, we see Magneto unleashing his darker side with an angry look and his protective helmet. He certainly embraced his darker side. Though, the background is not clear and doesn’t define where he is or why he got angry. 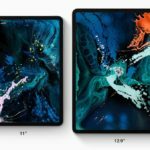 So, these are some of things which we know about X-Men: Dark Phoenix from the recently released trailer. We still needs to wait till the movie gets released or we will get additional trailer.